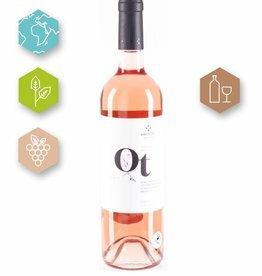 A dry herbaceous rose with notes of red fruits and red berries. 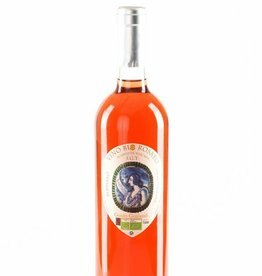 Vino Rosato 2016 | Rosata di Toscana I.G.T. 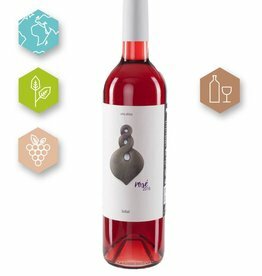 Maria Pia's is dedicated to natural winemaking and presents her latest a rosé with 'balls'. This San Isidoro 2015 has a bit more acidity then the 2014 but has still this distinct character. 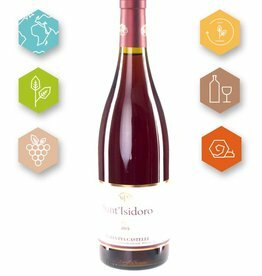 Maria Pia Castelli | Sant'Isidoro 2015/16 | Le Marche Rosato I.G.T. Sometimes you come across a discovery you need to share with the rest of the world. 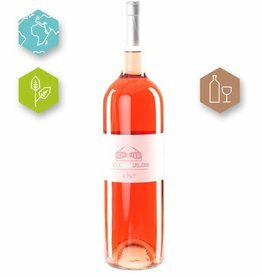 Brandulin Rosé 2016 is another one of Brandulin's fine wines, based on someÂ local grape varieties.